We all love to buy makeup don’t we? But not every other person stores the makeup correctly. As a result, the makeup either looses its original consistency, breaks or is likely to get expired at an early stage. No matter how hard you find it…. girl you gotta do it! Makeup products have an expiry. Once past that, the products loose their original state and might result in skin inflammation or rashes. 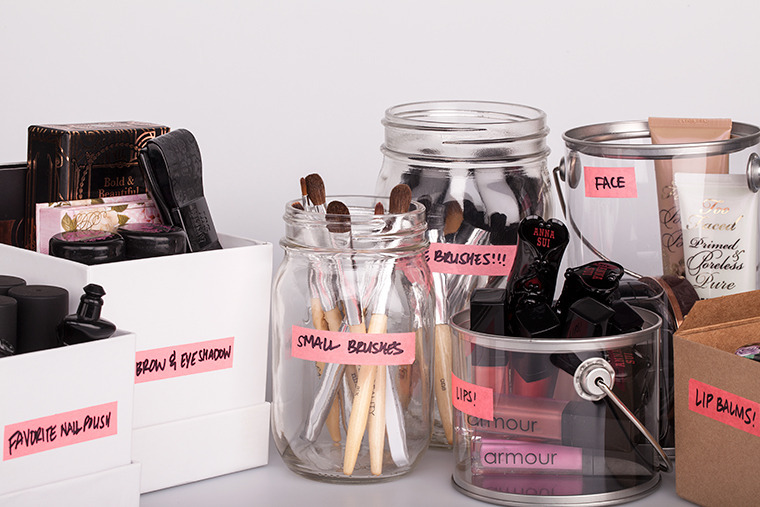 Plus throwing away old makeup makes the overall makeup organization easier. It is not recommended to store makeup in the bathroom (very damp). Please note that cosmetics do not like the heat and quickly deteriorate. You can store cosmetics (especially creams, lotions) in the refrigerator. The ideal temperature is 8-12 degrees Celsius (46.4-53.6 Fahrenheit). Another option is that you can keep your makeup in an air conditioned room. 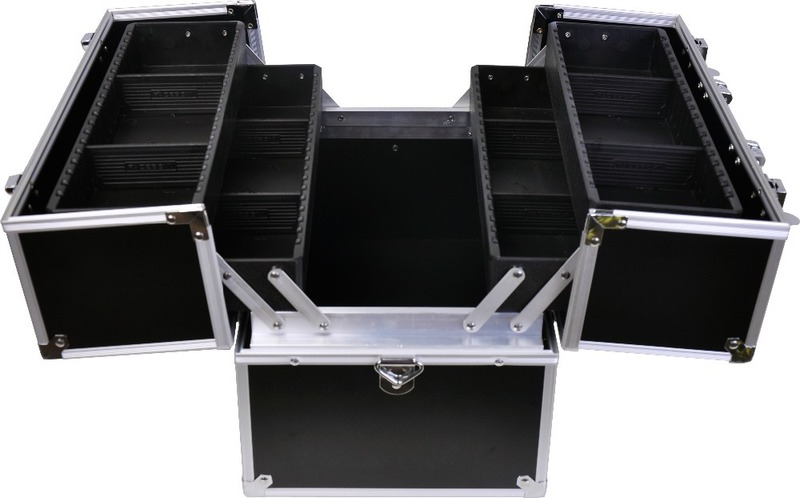 A makeup organizer may sound like a purchase you simply don’t need, but it can actually save you a good amount of time as well as space. If you’re constantly digging through purses and crammed pouches to find the cosmetics you need every day, you’re just adding time to your morning makeup routine. 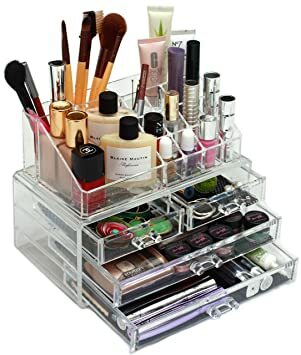 If your makeup is spread out all over the place, it’s likely taking up more space than it needs to, plus it just looks messy.Makeup organizers provide a safe haven to your makeup. If you are short of space or a travel junkie, then this product is for you! A vanity box has built in separators and is portable. During travel, you can easily keep it in hand carry. This also rules out the possibility of damaging your makeup. This DIY is ac easy as ABC! All you need is some elastic, a few stitches and a sushi mat! Try out this technique and let us know about your thoughts in the comments below.